Music lovers on a mission. In 1968 in Cambridge, England, a group of talented young technology graduates established a high technology R&D and prototyping business. 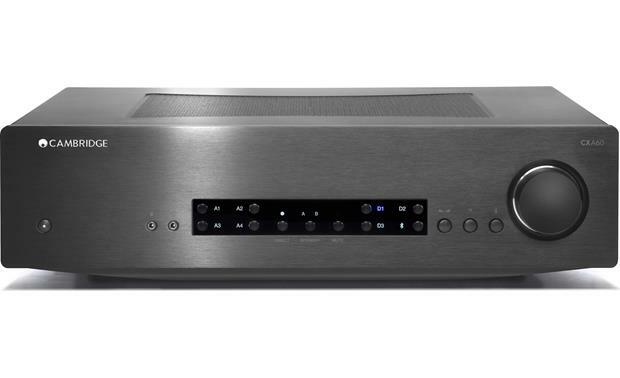 Since releasing their first iconic P40 amplifier in 1968, Cambridge Audio has pursued one simple objective: to produce audio equipment that faithfully creates a pure and natural sound. Nothing added, nothing taken away. Ovation is proud to add Cambridge Audio to our electronic component selection. These clear sounding and amazingly affordable components are widely acclaimed for their streaming and amplification technologies for which they have won multiple awards.